Welcome to a friendly and intimate fitness center that is totally committed to your well-being. 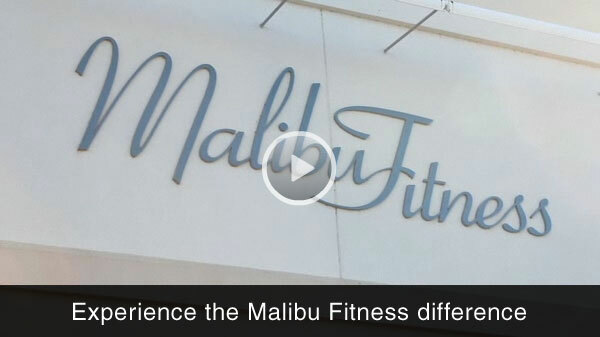 Malibu Fitness is a California-style 27,000 square-foot oasis that caters to professionals and families interested in bettering their bodies and relaxing their minds. It is a place to engage in a strenuous workout, pamper yourself or simply sit and chat with friends. In an attractive setting, you have access to the best weight training and cardiovascular equipment available. Premium sound, video and Internet accessibility are at your finger-tips. Spacious and spotless changing areas feature comfortable seating, saunas and nearby tanning beds. Getting here is easy. Malibu Fitness is located right next to the Farmington Sports Arena on Executive Drive in Farmington, Connecticut. There are so many great reasons to become a member at Malibu Fitness – perhaps the greatest reason of all is to experience the workout your body and mind deserve.